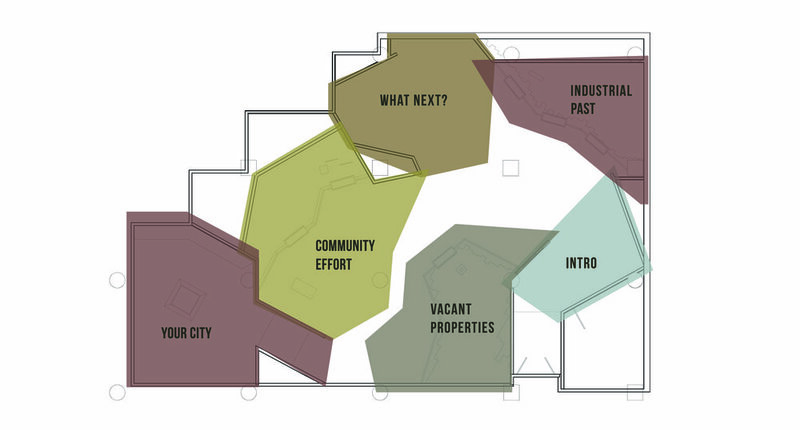 The Evolving City focuses on vacant properties, using the lens of local Liberty Lands Park to discuss the evolution of Philadelphia. The exhibition addresses Philadelphia’s industrial past, the implications of its saturation of vacant land, and the opportunities these properties present for the future. 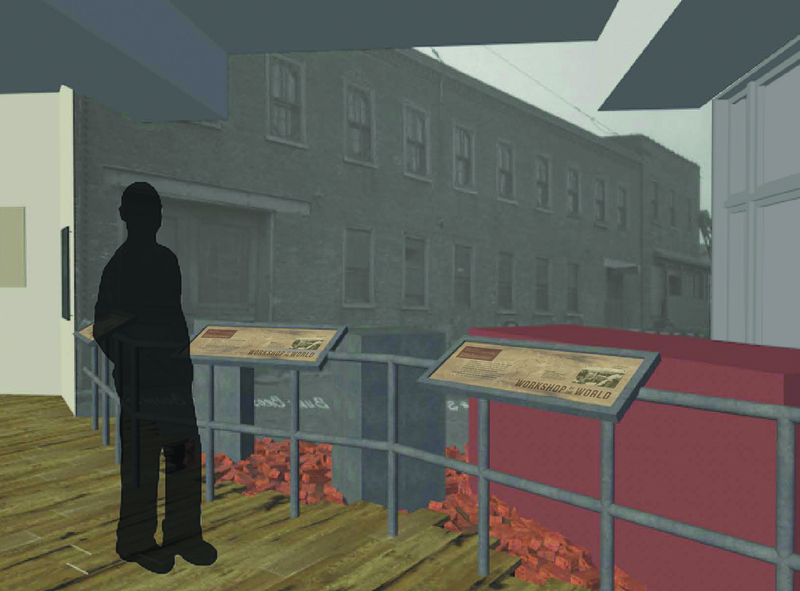 Through objects, oral history and interactive components, the exhibition prompts the visitor to consider the conflict between preserving the old and creating new, the question of who should be involved in the development of the city, what their communities need for future development and how they can get involved. 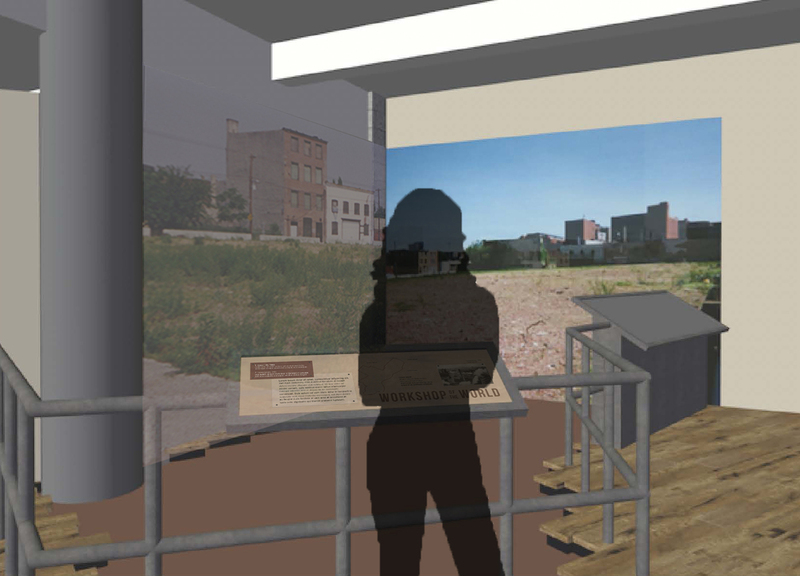 As chipping away paint on a wall allows you to see the previous colors of the room, The Evolving City provides an examination of the different lives the Liberty Lands Park site has had — cutting away layers to explore what was there before and adding layers to explore what can be in the future.